Realtor.com has not given up on providing consumers with more sophisticated tools for finding an agent and, as a first step toward that goal, is updating agent profiles on the popular consumer site to give agents the ability to highlight their transaction data, team info and client recommendations to consumers. When agents authorize it, the new profile pages — expected to launch in the third quarter — will pull in multiple listing service data like price range of homes they help clients buy or sell, a map showing their current listings, showings and closings. The revamped profiles follow on the heels of realtor.com’s experiment with AgentMatch, an agent search tool tested in two markets last year that allowed consumers to search for agents using MLS statistics and client recommendations as filters. AgentMatch was controversial — many agents raised concerns about the validity of statistics-based rankings — and realtor.com shut down AgentMatch testing in December. AgentMatch “is a dead project,” said Ernie Graham, realtor.com’s senior director of product management. But lessons learned from AgentMatch will be incorporated into an agent search platform that will be rolled out on realtor.com some time after the new agent profiles are unveiled. Realtor.com scrapped over 100,000 lines of AgentMatch code and started over to build the new platform, Graham said. But the firm learned some valuable info about how consumers search online for an agent from AgentMatch. For example, Graham and his team discovered that, rather than poring over MLS stats, consumers spent a majority of their time on AgentMatch delving into agents’ online profiles, which featured recommendations, their bio and other qualitative information about them. Realtor.com is incorporating that takeaway and others from AgentMatch into its new consumer agent search and discovery platform, Graham said. Graham shared some details about realtor.com’s new profile pages with Inman News, but declined to talk specifics about the search portion of the platform. According to surveys of consumers by the National Association of Realtors, only 9 percent of buyers and 4 percent of sellers found their real estate agent online. Given that 89 percent of homebuyers searched for their home online, the gap between consumers searching for a home online and finding an agent online is going to shrink, many in the industry believe. Realtor.com and its chief competitors, Zillow and Trulia, are trying to figure out how to connect consumers and agents online in new ways, and beefed-up profile pages is one. 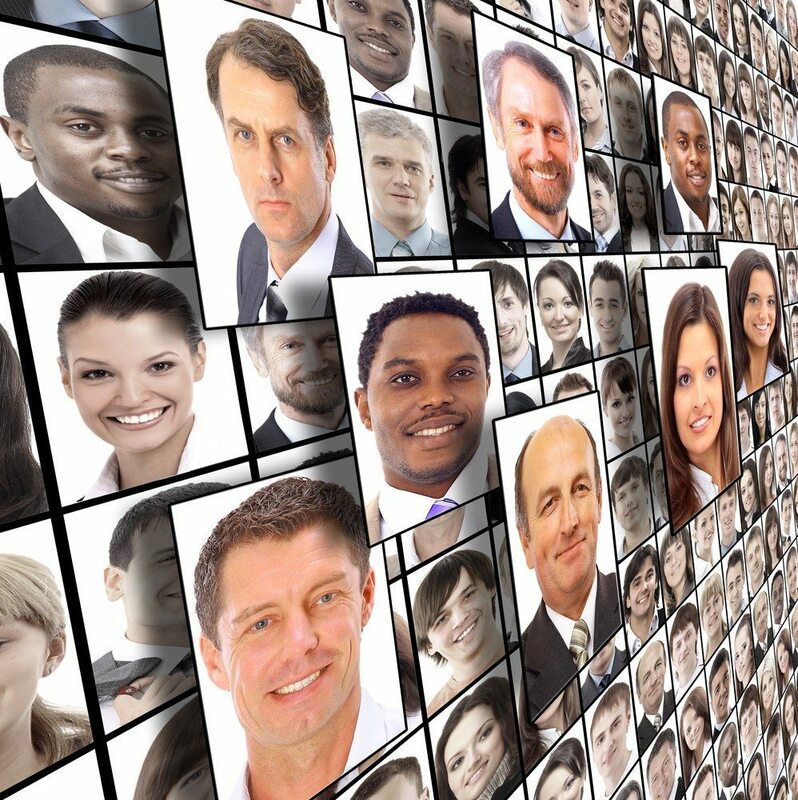 All three portals generate leads using agent ads or lead forms that show up next to listings, but rich profiles are increasingly important to driving consumer contacts to agents on the platforms, they each have said. The “Find a Realtor” tool currently in use on realtor.com is of limited utility, allowing consumers to sort results alphabetically by first or last name, or to apply a few filters, such as professional designations and certifications. A search for Realtors in Detroit, Michigan, turns up 460 agents, and provides little information that would help consumers choose one who might be the best fit for them. The same search on Zillow.com produces 833 results, and users can sort results by agent ratings submitted by Zillow users, listings and recent sales. They can look for agents specializing in niches by applying filters like “short sale” or “relocation.” Trulia allows users to sort results for 521 Detroit agents by homes sold and user recommentations, and apply similar filters. The new mobile-responsive profile pages on realtor.com are powered by realtor.com’s profile management system, SocialBios, which the firm released out of beta in November as part of an effort to shift consumers’ connection point with agents from listings to agent profiles. Graham pointed to the “Ask a Question” button up high on the sample page that, in its softer language, nudges consumers to reach out to the agent as an example. The pages are designed to highlight the value of each agent, whether they’ve been in the business 30 days or 30 years, Graham said. By including information about the homes and area hotspots where agents have “checked in,” consumers can see newbie agents’ work or activity even if they don’t have many transactions under their belt. The pages are also designed to pull in info from sources like Facebook, blogs, MLSs, Foursquare, LinkedIn and others so agents don’t have to manually update the page, but can trust that it maintains a current representation of their value as an agent, Graham said. The design for the realtor.com profile pages will not vary from agent to agent, but customization will come from content. Agents choose a large cover photo that will serve as the backdrop for their photo and two call-to-action buttons: the one prompting consumers to ask the agent a question and another that directs users to agents’ contact info. A short bio and info about years of experience, specializations, geographies served, and designations and certifications also show high up on the page. The designations and certifications section includes icons that give consumers more info when they tap or roll over with the cursor. Agents also have the opportunity to display what Graham calls “vitality” high up on the page. Screen shot of the “vitality” portion of realtor.com’s new agent profile page design. That info includes the last time agents checked in to a home, their price range experience and the number of recommendations they have. The price experience info comes from multiple listing service data, Graham said, but it is expressed as a fairly wide range and shows up only when agents authorize the access. “Agents can stay away from statistics if they want,” Graham said. The publication of agents’ MLS stats without the ability for them to opt out was one of AgentMatch’s elements that provoked strong reactions from agents. Another element of AgentMatch that fueled its backlash was the difficulty of accurately portraying the productivity of agents working in teams. Some agents, as a team lead, might get credit for work done by others. Others, as team members, would not get full credit for their contribution to the team. Realtor.com’s new profile pages give agents a way to share details about their membership on a team, including a team bio and a list of members of the team with links to their profile pages. In addition, the realtor.com profile pages display the listing activity from teams as a whole on the page’s map by default. 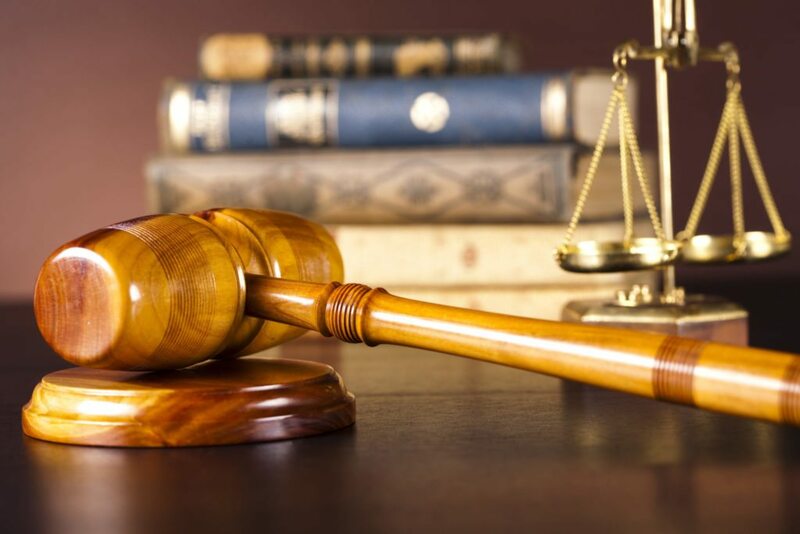 Listing activity data, which consumers can filter by a few distinct time frames, is pulled in from the MLS with the explicit permission of the agent, Graham said. 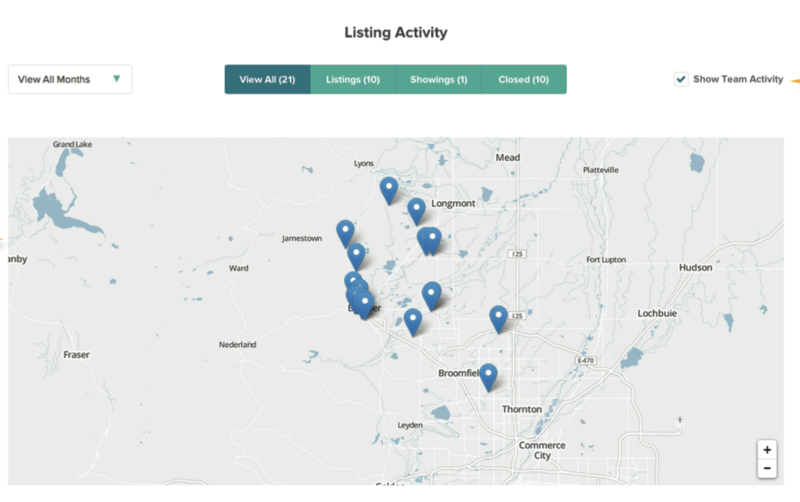 Screen shot of listing activity map section of realtor.com’s new agent profile page design. Displayed in map view and also further down in images of a selection of their listings, the listing activity on the page includes: all listings, just current listings, showings and closed listings. Agents can display their team’s activity or choose to show just their own. Further down the page, agents have the option of incorporating their blog and Facebook posts and to show where they’ve “checked in” in the community from their mobile device, either by a site like Foursquare or Facebook or from a check-in feature that will be added soon to realtor.com’s mobile apps. Realtor.com testing reveals that consumers are looking for information that shows how active agents are in their local community, Graham said. They want to know if the agent knows the area, eats at the local restaurants, visits the schools and more, he said. By matching up location coordinates from the phone with those of the home, the check-in feature coming to realtor.com’s mobile apps will also help verify whether agents actually were at the home they say they were, Graham said. When agents check in to homes with the realtor.com app, an email will also be sent to homes’ listing agents, notifying them of a check-in by another agent to help curb false check-in stats. “Integrity of the content matters to us,” Graham said. The most important aspect of the profile pages is the recommendations section, Graham said. The recommendations sit toward the bottom of the page and allow agents to automatically pull in recommendations from LinkedIn and agent review platform RealSatisfied. They can also add pictures, videos and more to the section, Graham said. Graham noted that while recommendations are filtered by the agent and always positive, they help give consumers important insight into how other clients related to the agent. Agents will have the opportunity to turn their realtor.com profiles into a stand-alone website featuring a Web address that ends in “.Realtor,” the new top-level domain name that NAR is expecting to roll out in the third quarter to Realtors. Realtors will be able to register a domain with NAR with their name, carrying the form “(first name)(last name).realtor,” that they can choose to use as their realtor.com profile page. Graham says that Move Inc., which operates realtor.com under an exclusive agreement with NAR, will host the .Realtor profile sites for free for those agents who choose to use them in that way. The new realtor.com profiles will be ready when the .Realtor sites become available, he said.